Younger children often do not understand divorce and its implications. However, as they become older they begin to recognise that one of their parents has permanently moved out of the house and they realise that the family unit is no longer complete. Children often blame themselves and believe that their parent’s separation was due to their bad behaviour. This induces immature behaviour and young children may constantly demand comfort from old blankets, teddies, or toys that once gave them security. Sometimes anxiety and heartache is an effect of divorce and induces reckless behaviour in children, as well as wetting their bed during the night. In addition to this, the effects of divorce on young children can cause them to constantly require security from adults. School children are believed to suffer the most from the effects of divorce. The reason for this is because they are old enough to fully understand what divorce means for them, their family and their parents. Naturally, this will be extremely difficult to deal with and, often, they cannot cope with and control the immense pain that divorce inflicts. Because of the emotions suffered due to divorce, school children are often determined to help their parents reunite, thus, eliminating the pain. 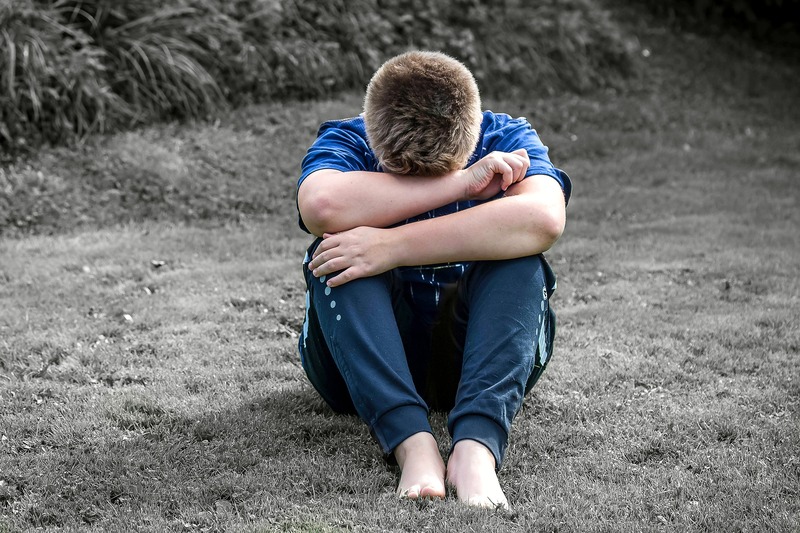 However, if this does not occur, the pain only worsens and causes children to suffer from other severe emotions, such as anger, embarrassment and anguish. These emotional effects of divorce often cause physical effects, such as headaches, sore stomachs and vomiting. Teenagers are fully aware of the circumstances that arise from divorce. They often feel that they must assume the responsibilities of care-giver for younger siblings, home-maker for all those in the family and peace-maker when conflict between the parents erupts. Thus, they feel they have been forced to mature extremely fast as they must take on “adult” or “parental” responsibilities and tasks. The high stress and low energy levels of parents are often brushed onto teens and they feel that they have no support in many aspects of their lives. The divorce has negative effects on teens because they often feel neglected, isolated and trapped. Because they can often remember the conflict, anxiety and stress between parents which lead up to the divorce, teens begin to become depressed and unable to cope with the pressure that divorce brings to the entire family. They begin to lose faith and trust in their parents and they develop a large amount of uncertainty and hesitation when it comes to their own relationships and love lives.